As development manager for Clydesdale Bank, CIT gained a favourable planning consent for this distressed asset. 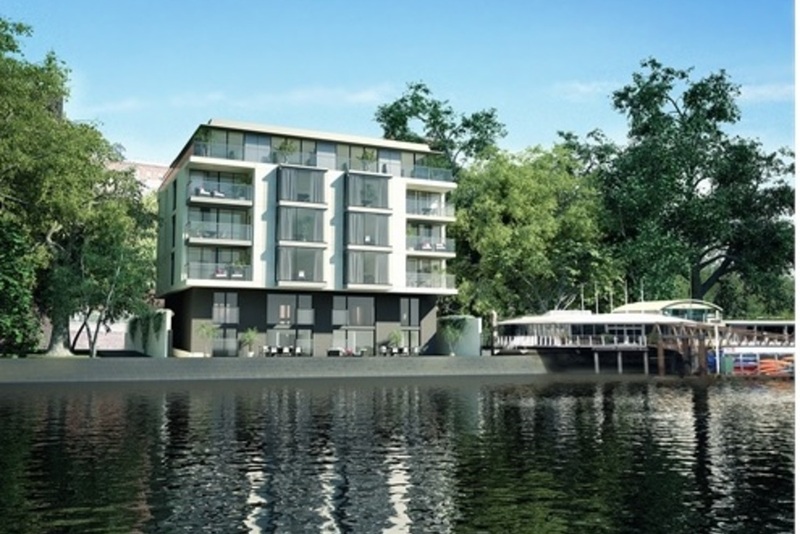 CIT gained planning permission for eight residential units on the North Bank of the River Thames in Pimlico within one year. The revised planning permission enhanced value enabling the bank to successfully dispose of the asset and secure a profit.